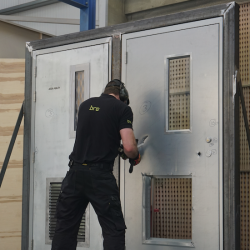 Visitors to IFSEC 2018 will get to see doorsets from ASSA ABLOY Security Doors rigorously tested in the BRE’s dedicated Attack Zone. 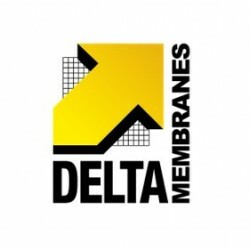 Since the success of the BRE at building a flood resilient house, the flood resilience industry has encountered growth over the last year, with Delta Membranes’ experience proving invaluable. 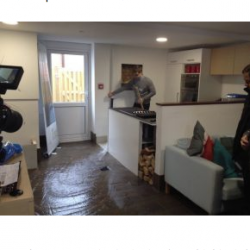 ASSA ABLOY Security Doors has carried out a successful security testing day in partnership with BRE (Building Research Establishment). 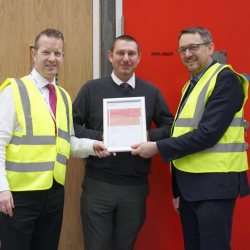 West Port’s FD30 fire doors have cruised through recent rigorous testing, with results showing they can withstand fires for 40% longer than the legal requirement. 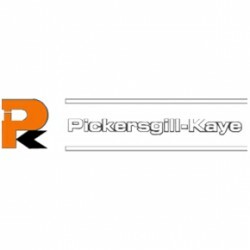 Pickersgill-Kaye, a trading division of ASSA ABLOY, has teamed up with ASSA ABLOY Security Doors to achieve significant security standards for the British Research Establishment’s (BRE) Red Book.